Darek dreamed of flying from an early age. Growing up he longed to get up into the sky and felt like he was missing out anytime he heard about people who flew recreationally. Finally, Darek pursued his passion and he's been hooked ever since. 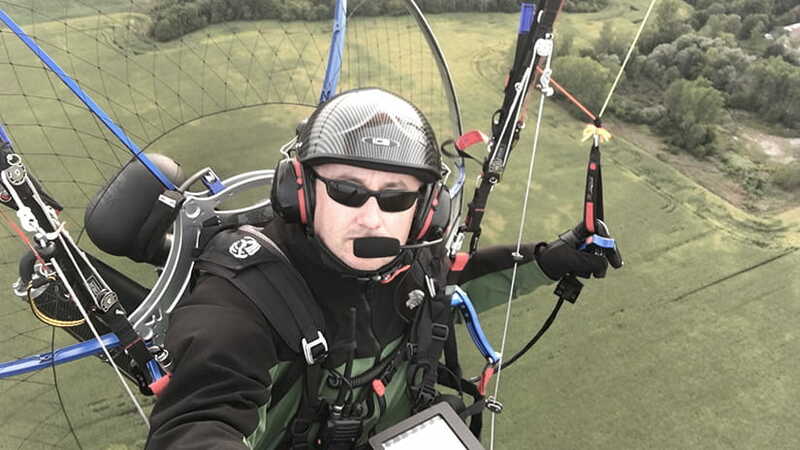 Beginner turned pro, Darek is the instructor you've been looking for to move you towards your passion. Since 1996 when he first got into the air, he has travelled all over the world, hitting nearly every continent and flying in the coolest and most exhilarating destinations. Ask him about his favourite trips and he'll share some great stories. 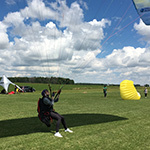 He is a HPAC Certified Paragliding Instructor and Transport Canada Certified Ultralight Instructor. Cross-Country (XC) flying is his absolute favourite thing. 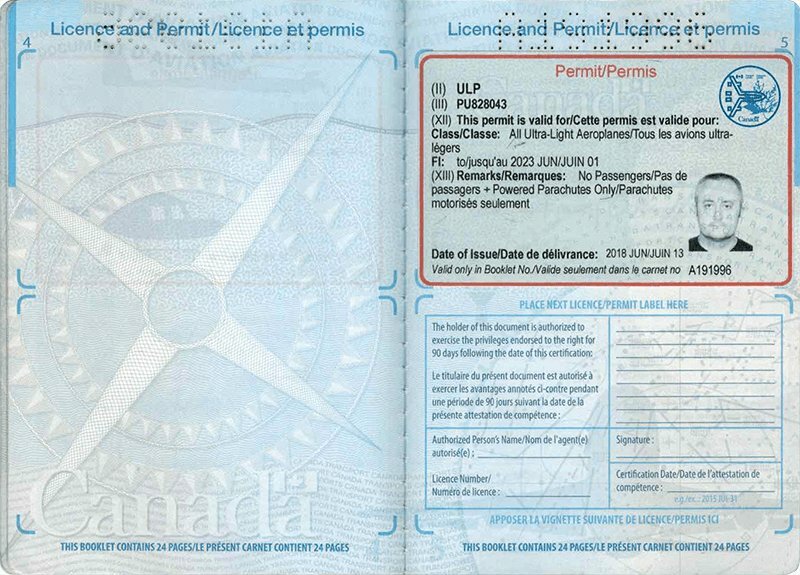 Darek is also Industry Canada ROC-A (Restricted Operator - Aeronautical) examiner. Darek is a phenomenal instructor - very patient, very thorough and always goes the extra mile to ensure that his students are both safe and enjoying themselves. Thank you, Darek! Darek is a proud husband and father of two beautiful young girls. He has been working in marketing and web development, as well as honing his coding skills at one of the fastest growing sports registration platforms called Race Roster.